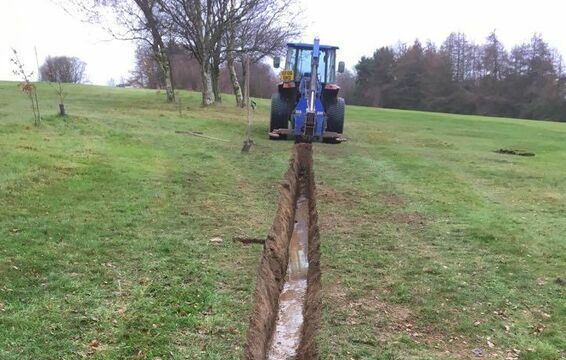 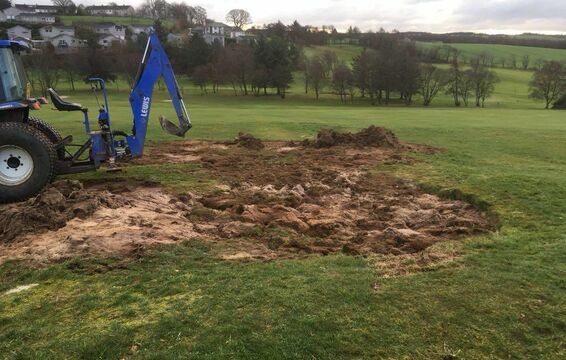 Members will note that bunkers are being filled in between the 1st and 2nd holes.In addition drainage works are also being carried out in this area. 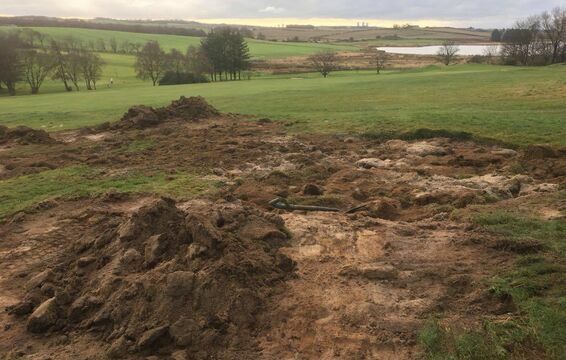 It was generally felt by our Greens Committee that these bunkers were prone to flooding ,were poorly designed and basically were in the wrong location!Work to reshape the bunker on the left hand side of the 12th hole has been done. 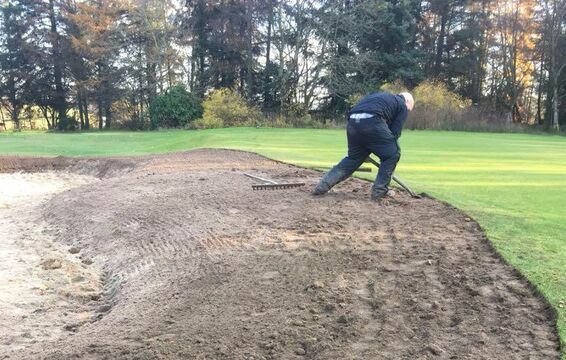 Other bunkers to be infilled will be the two pot bunkers at the left hand side of the 10th green - a run-off area will be created and the damaged area of the green will be repaired.And at the front of the 14th green two bunkers will be reshaped and regraded.